Need lots of OS maps cheaply? Want to mark routes on your maps? Want to give your kids a map but don’t want it lost/wet/ruined? OS getamap is the solution. 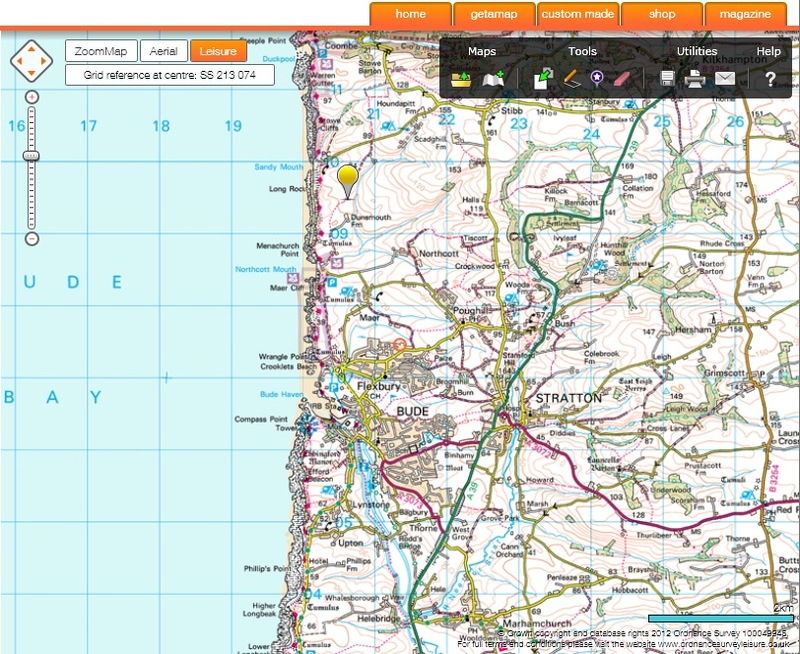 OS getamap service has now been replaced with the new OS Maps, which does everything getamap did and so much more. 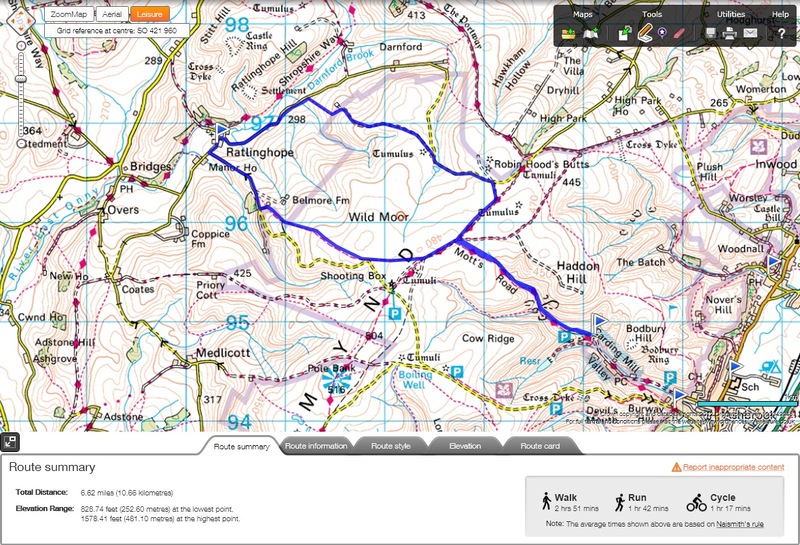 Click here to read our review and how-to guide to using OS Maps. 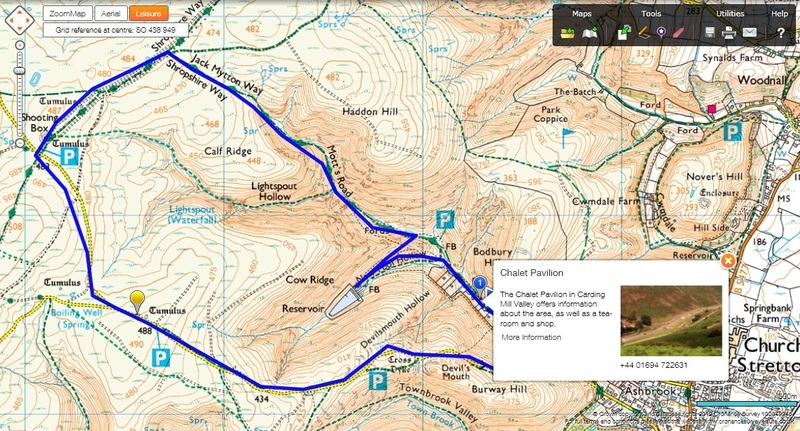 We give the Ordnance Survey's OS Maps system a try, and are really impressed. View our guide to using OS Maps. We are fortunate that this country has some excellent maps for outdoor activities, thanks to the Ordnance Survey. Are paper maps still needed? We use a lot of electronic maps these days: sat navs, geocaching apps, and all sort of route planners that are available on our mobile devices. It’s not that many years ago that such technology was science fiction. Driving somewhere? Just put in the address, get directions, plus you can nearly always zoom in for a birds eye view of even a street level view. But what about a decent hiking or biking route that takes you miles away from the road? Most electronic maps on our devices are sorely lacking there (you can of course get electronic Ordnance Survey maps). And what about where there’s no internet signal? No battery? You’ll always need to a paper map, even if just a backup, when out in the countryside. But how may paper maps? The Ordnance Survey has excellent maps of England, Wales, and Scotland. I don’t know about you, but a number of times I’ve found the route I want to follow actually spans two maps! And as good as the OS Maps are, getting two maps when you only need a few square inches on both, can get expensive. Fortunately there’s a solution: OS getamap. 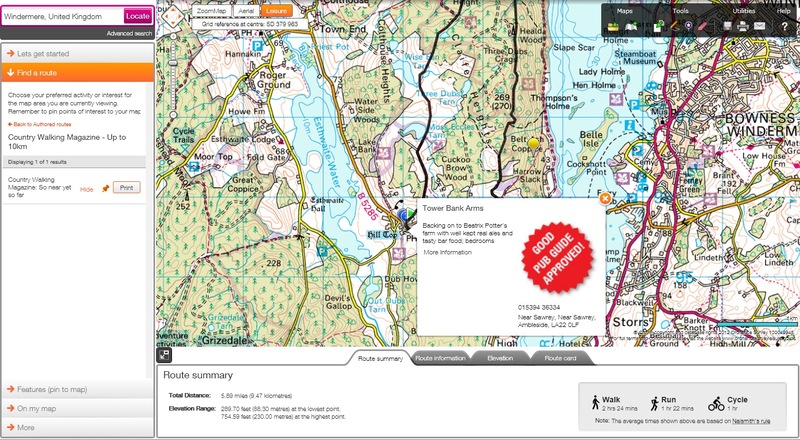 OS getamap is an online tool to search the Ordnance Survey’s large map database and print out the map tiles you want. You can try OS getamap for free, and pay to print a map when you need it, or you can take out a subscription. 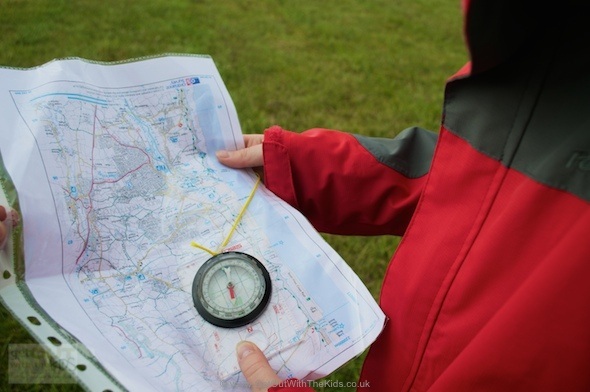 A year’s subscription is about the same as buying a few maps, so if you do a lot of hiking, or are planning to get your kids out in the great outdoors, then OS getamap is can be a cheaper option than buying paper maps. If you are thinking about taking your family on a hike somewhere, like any good outdoor leader, you should plan your route first. I spend a while going over the OS maps trying to find the best route. What I’ve really wanted to do is mark the route on the map to make it easy to find when we’re out. But with the cost of maps, I’ve never actually drawn the route on one. If you have a GPS you can also download the route to your device, helping you stay on track when you are outside (more on that later). That’s not the only thing. If you are walking somewhere popular, OS getamap may show you routes others have plotted and shared, which could take some of the effort out of planning.  It also has things like the Good Pub Guide built in, as well as routes published by the Country Walking Magazine, so you get much more than what is available with just the paper maps. Click here to view one of the routes we published (pictured right), which is a good hike over our local hills. (You can register for free to view it). Using OS getamap is also useful when teaching your kids how to map read since you can just given them a sheet of A4 and don’t have to worry about maps getting ruined. We find geocaching a great way to keep kids motivated on a hike. OS getamap currently doesn’t use Geocaching.com’s API, and so you can’t automatically plot geocaches on the map. OS getamap does import GPX files, and Geocaching.com can export geocaches in a GPX file, but after a few hours of messing around and trying different GPX file formats (including exporting to KML), I couldn’t get OS getamap to plot the imported geocaches. To be fair, geocaching is not what OS getamap is designed for. So use OS getamap to print out your paper route, and use a geocaching app to locate caches along it. I suspect I also have a compatibility issue with my system (Apple Mac with Safari Browser). The current version of OS getamap only works on PCs or Apple Macs (though at the time of writing, the latest version of Silverlight in Google Chrome on Mac wasn’t supported). Since the idea behind OS getamap is to print your maps at home, using it on a mobile device wouldn’t be too useful. 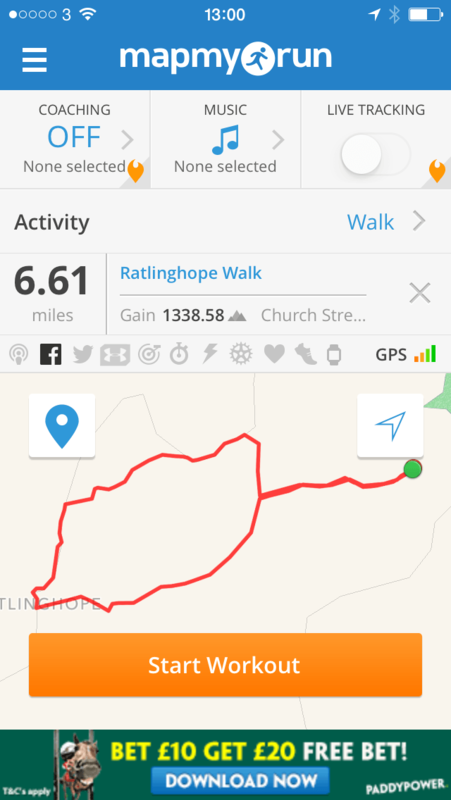 However, that doesn’t stop you using one of the many navigation apps available to help you when on your walk. Underneath your saved routes click on the Export link to download a GPX file. There are a great many navigation apps available. One I use regularly is MapMyRun for recording my runs. 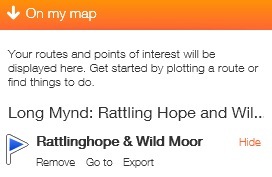 (There’s also a MapMyHike app, but it’s essentially the same app). I was able to use the Map My Run website to create a new route by importing the OS getamap GPX file. As you can see, it’s the same route as we plotted in OS getamap (pictured above) – though with only the basic Google maps, and not the rich OS maps, as May My Run only uses Google maps. This route was of course instantly available in the MapMyRun app on my phone. If you have a Garmin GPS device then you should be able to connect it up and export your routes directly to the device. This is not something we tested. Alternatively, use the GPX export feature mentioned above and import the route into your device. 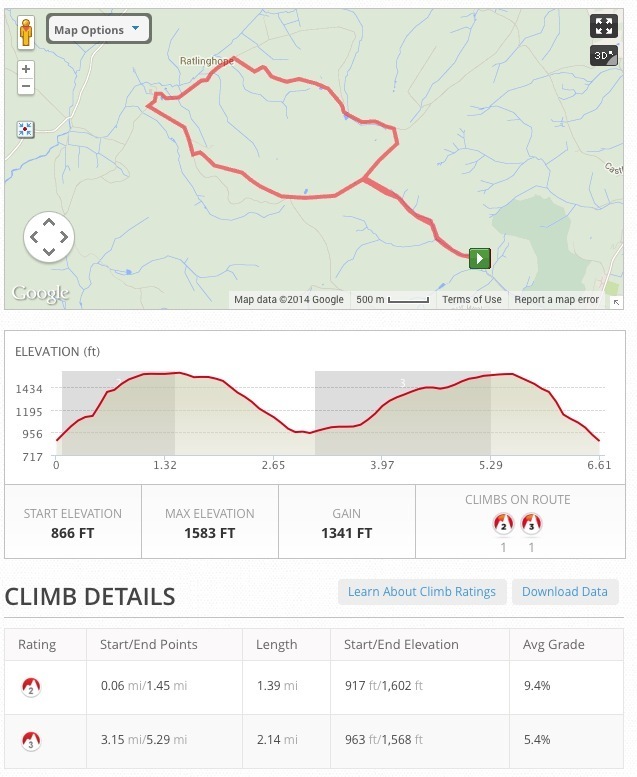 For what it’s designed to do, OS getamap provides a cost effective way to print maps off to take with you on hikes or bike rides. I think the Ordnance Survey has so much potential with this. It would be great if in the future you could use this seamlessly with OS enabled mobile hiking apps, and integration with further resources such as Geocaching. 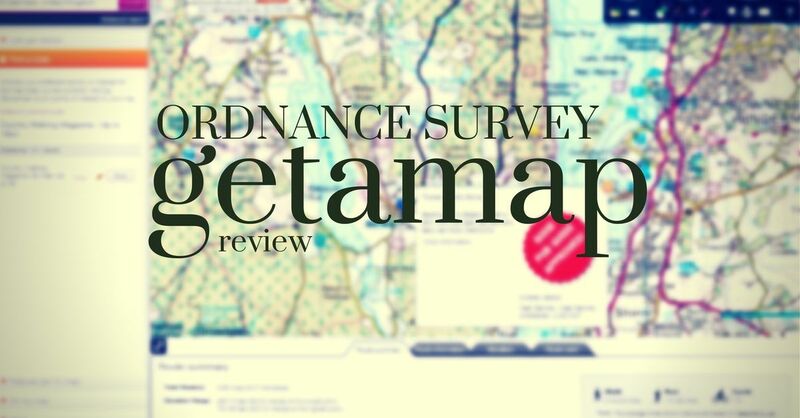 The Ordnance Survey have published these tips to using OS getamap. 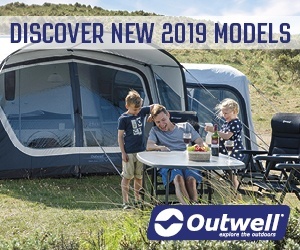 With thanks to Ordnance Survey for providing us access to OS getamap and answering our many questions so that we could bring you this review.